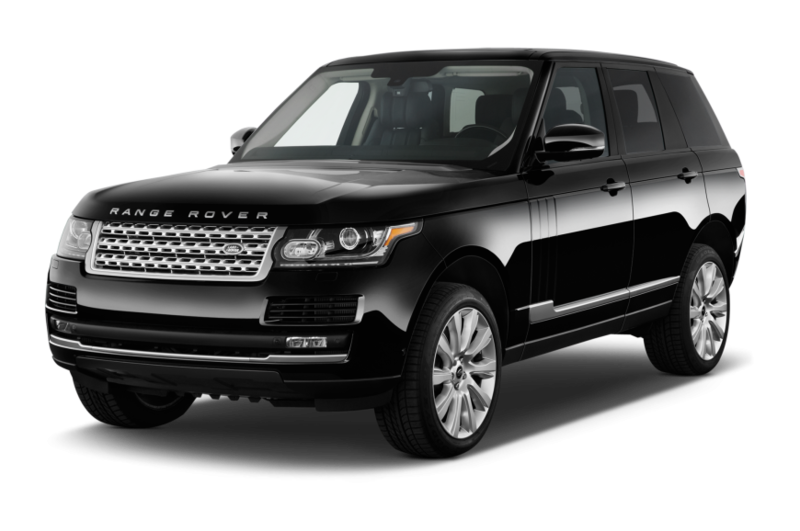 Range Rover Chauffeur Hire – Hiring a Range Rover Range Rover Hire Range Rover Chauffeur Hire – Season Chauffeur Hire provide various models of Range Rover Chauffeur Hire. Be it a Range Rover Vogue or a Range Rover Vogue Long Wheel Base we have it available with an experienced chauffeur driver who is able to assist you throughout your journey. What makes Range Rover Hire so special? Not many people realise that a Range Rover is made in the UK. 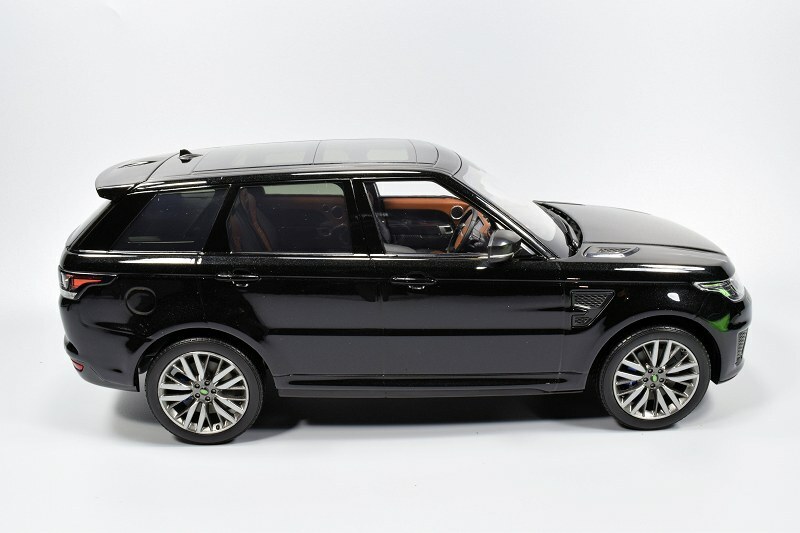 Range Rover is built to provide its passengers the absolute lavish luxury that they have become accustomed to. 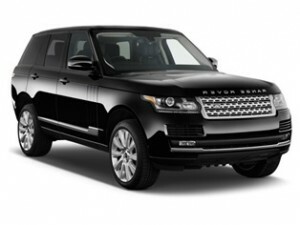 Hire a Range Rover chauffeur driven car and you are guaranteed to arrive in style. Every detail of this critically acclaimed design makes the Range Rover the undisputed best manufacturer in the world. From the hand-crafted interior to the huge wheels this car commands respect like no other. Hire a Range Rover Hiring a Chauffeur Driven Car could not be easier, simply download our app on or Apple Store (Download Here) and book your car, from the 4/4/2016 the app will be live and be able to provide you with a fantastic opportunity to try some of our fantastic cars including a first a supercar taxi the Lamborghini LP610-4 available as a taxi. Chauffeurs are employed to drive clients to and from places, making sure that their journey is safe and comfortable, and that they arrive on time. All our chauffeurs, will appear smart and behave in a professional manner. Timekeeping is important to a customer and therefore we need prior information to pick up. All our drivers have a full UK driving licence which is essential to work as a chauffeur and knowledge of London.